We provide wide range of specialty eyewear for special needs. Regardless of your vision issue, or how you choose to view the world, there are now prescription lenses that meet your personal lifestyle and eye correction requirements. At Empress Eye Clinic we carry eyeglass lenses that: change as the light changes, from clear indoors to dark outdoors; bifocal lenses that provide multiple fields of vision; high-index lenses that are thinner and lighter than ever before; and progressive lenses that eliminate the traditional lines of multi-focal lenses. You may also want to consider a second pair of glasses as a spare or to address a different vision need. We're also happy to give you tips on how to care for and maintain your lenses, as well as choose the right type of eyeglass frame materials for you. To be sure, while eyeglass lenses are prescribed to correct all kinds of vision challenges, prescription lenses have progressed tremendousbly—providing you the chance to truly customize your eyeglasses and make a statement about how you choose to look at the world. 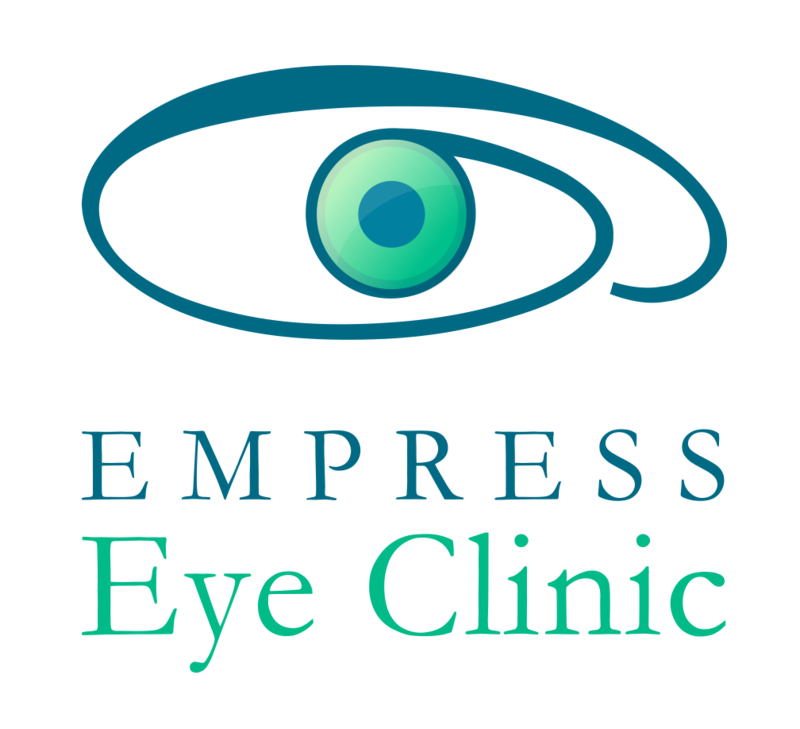 In addition to regular eyewear, Empress Eye Clinic is happy to offer specialty eyewear to meet your individual needs, such as computer or driving glasses. 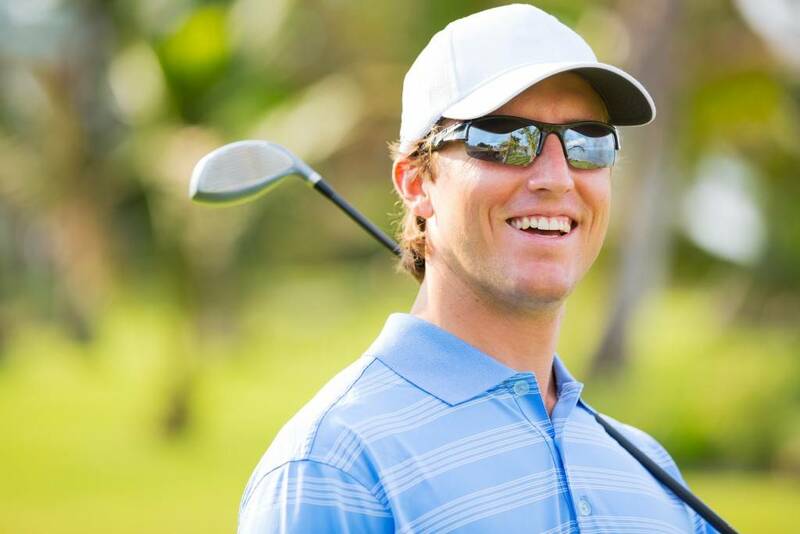 In addition, for you sports enthusiasts, we offer safety and sports glasses, scuba masks and swim goggles, and shooting and hunting eyewear - prescription or not. Finally, we stock many kinds of contact lenses and glasses that enhance performance and protect your eyes from UV rays or sudden impact.